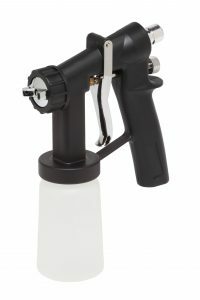 Apollo 6000 Series guns are full featured value-priced spray guns to optionally accompany the ECO series of turbine systems providing the opportunity to discover the benefits of Apollo TrueHVLP at an affordable price. The 6000 Series can also be used as an extra or alternate spray gun with any Apollo HVLP turbine system except the PRECISION series turbines. 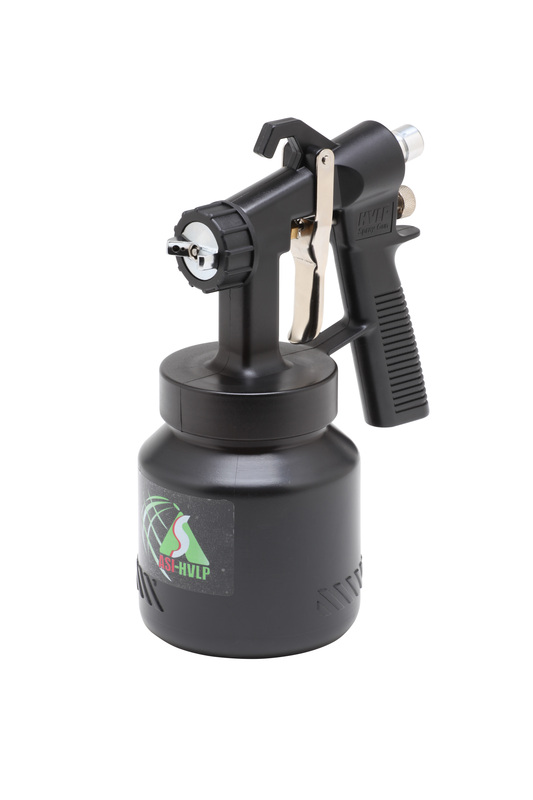 It is especially efficient for spraying latex (emulsion) paints, and stains as well as any finish of choice alongside your primary Apollo HVLP spray gun.